Distinction - The Trip | Available Now! 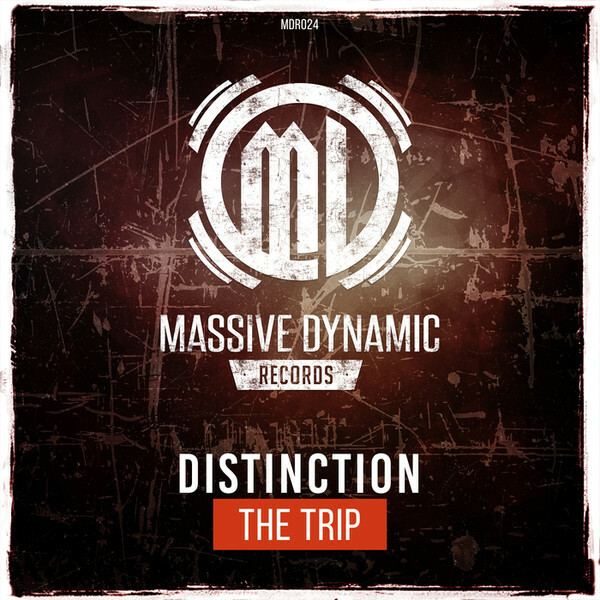 ⚠️ This is Distinction taking you on “The Trip ” A massive rawstyle journey – time to go! !